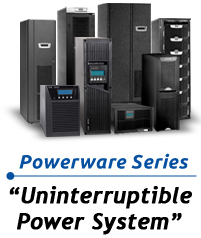 The Eaton 3105 UPS provides basic, affordable power protection. It has outlets with surge protection plus battery backup to keep essential systems up and running through power failures, surges and sags. Tucked under a desk or mounted to a wall, Eaton 3105 is ideal for PCs, peripherals and POS and VoIP equipment in small and home offices.